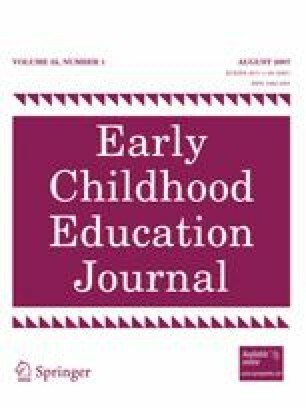 This article explores the meaning of child-centeredness in Early Childhood Education (ECE), by shedding light on the nuanced tensions between teacher control and children’s freedom. While ECE professionals advocate the importance of children’s individual interests and needs in education, they diverge somewhat in their perspectives about the teacher’s role in education. This article manifests and tries to resolve this teaching dilemma through incorporating the related theories (Piaget, Vygotsky, Dewey, and Montessori) upholding and encompassing child-centeredness. The author contends that high teacher control and high children’s freedom are not exclusive of one another: children’s freedom is defined in an active way, as freedom to participate, rather than in a passive way, as freedom from any constrains. The paper concludes with a metaphor of “impressionist painting”, which may offer some insights helpful to those who have struggled with the tension between teacher control and children’s freedom in the context of progressive and critical pedagogy.